Open Alpha is now closed! 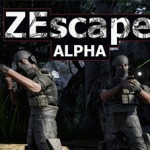 The ZEscape Open Alpha is now closed. Thanks everyone who participated. 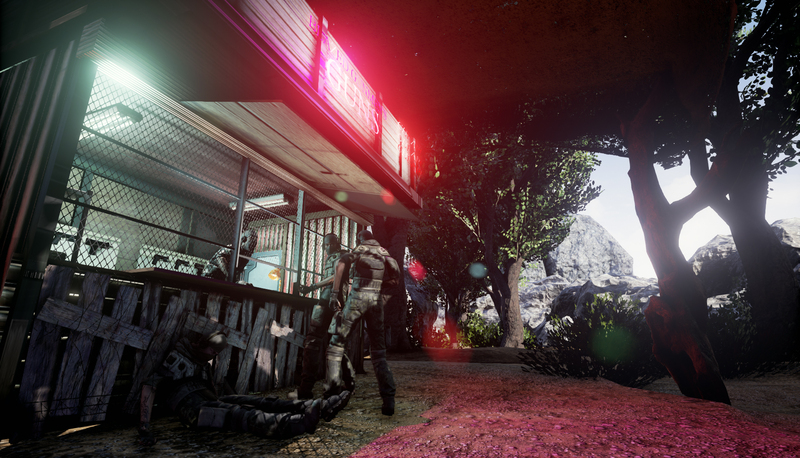 Alpha and Beta testing will now proceed with closed invite-only sessions ,but there will be more publicly open tests in the future! Join the community, share the madness!